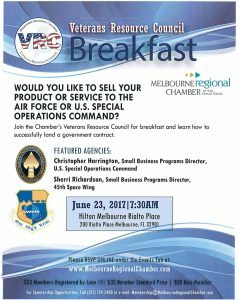 Join the Chamber’s Veterans Resource Council for breakfast and learn how to successfully land a lucrative contract. 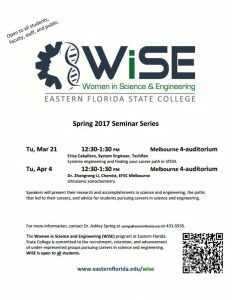 that led to their careers, and advice for students pursuing careers in science and engineering. A good opportunity for young girls over spring break. 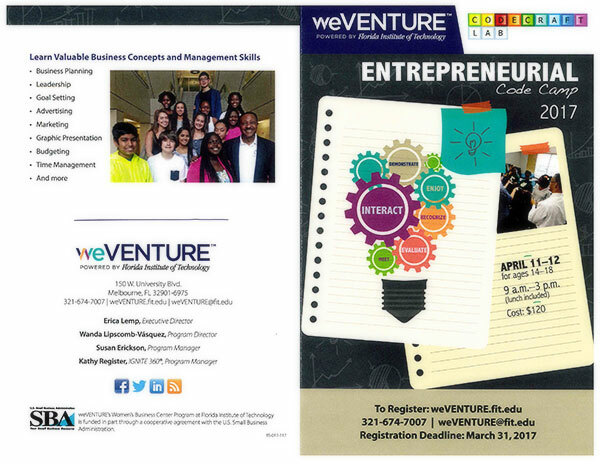 Note: The front and back cover of the brochure make up the first page of the PDF, and the two inside pages of the brochure may be found on the page of the PDF that follows.